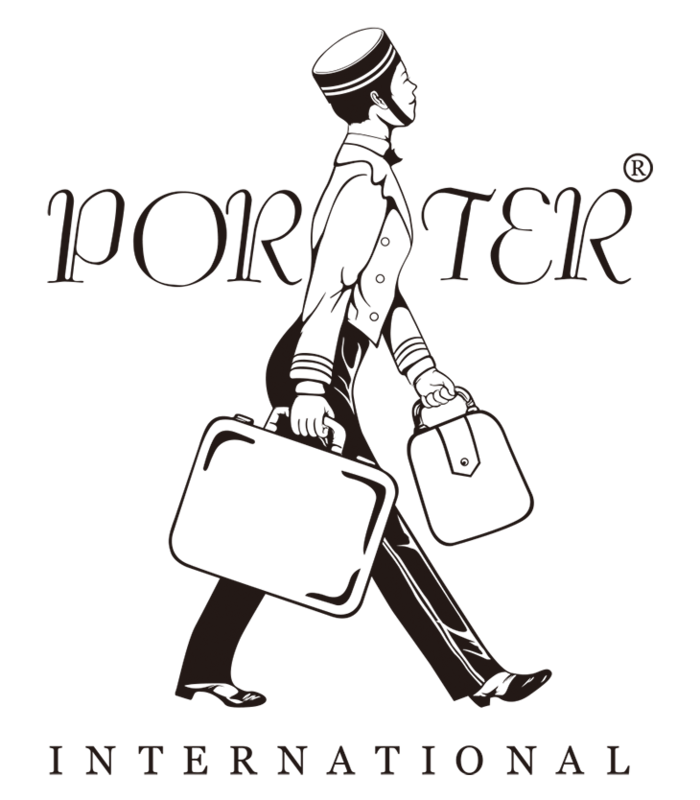 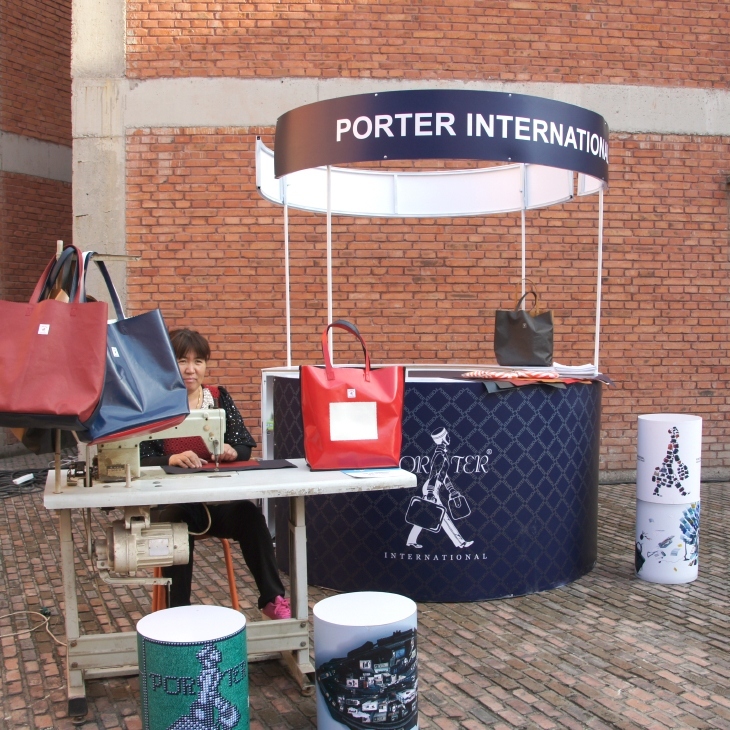 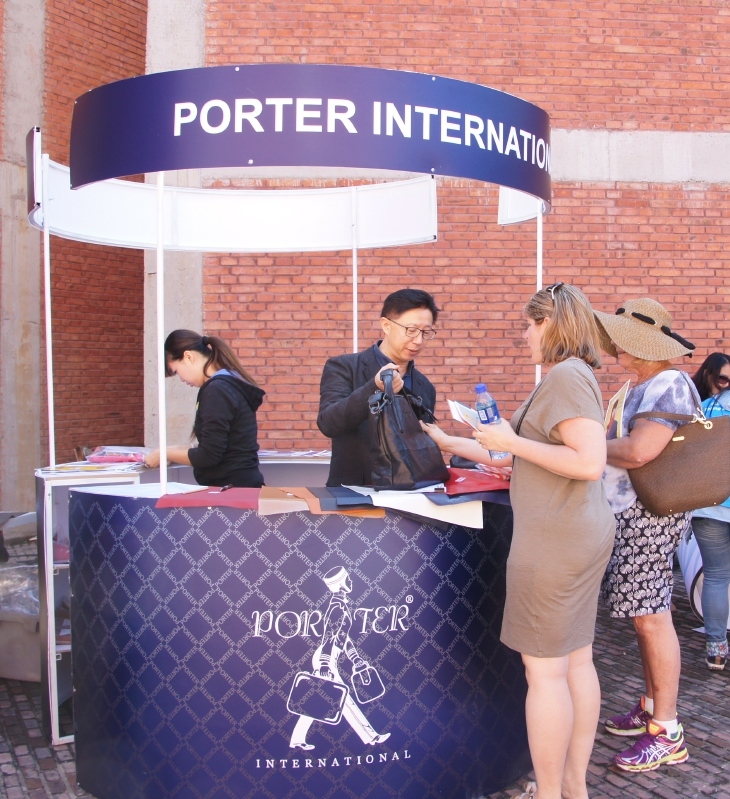 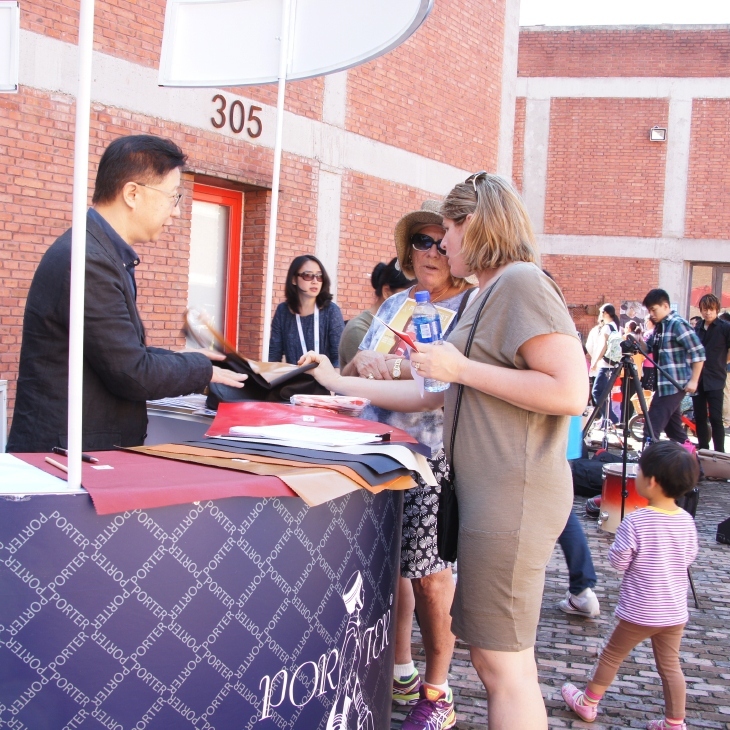 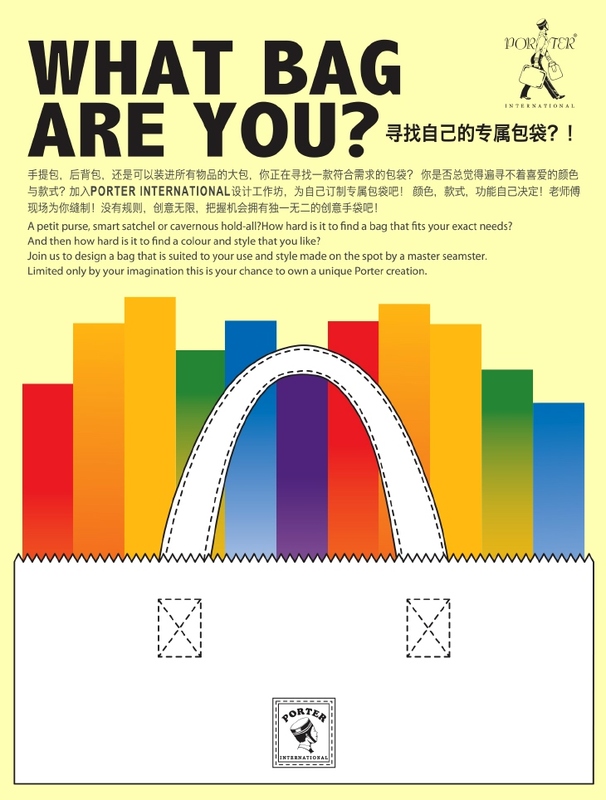 A4 created this special one-off pop-up shop for our friends at Porter International. 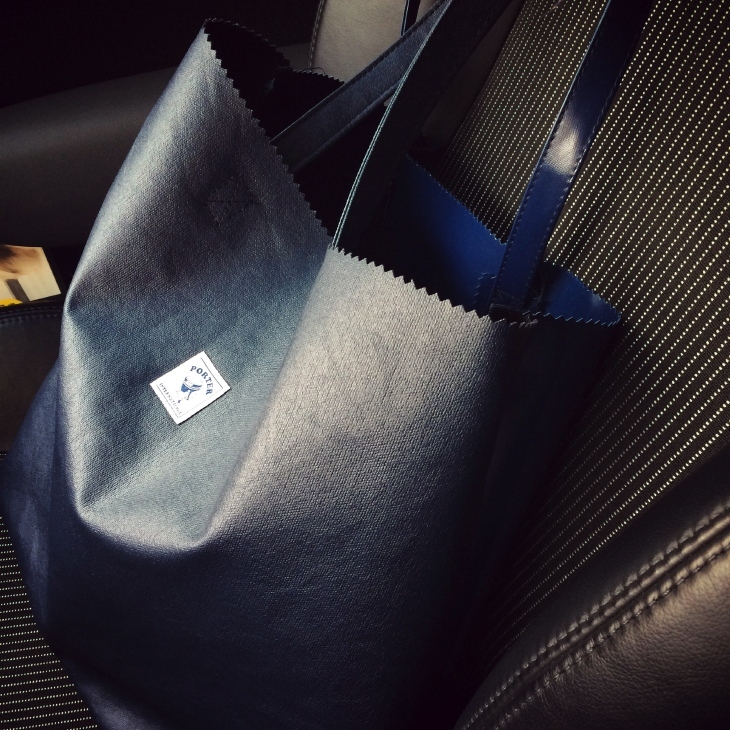 Using their famous milk fabrics, we developed a simple tote bag form that could be created in multiple colour ways. 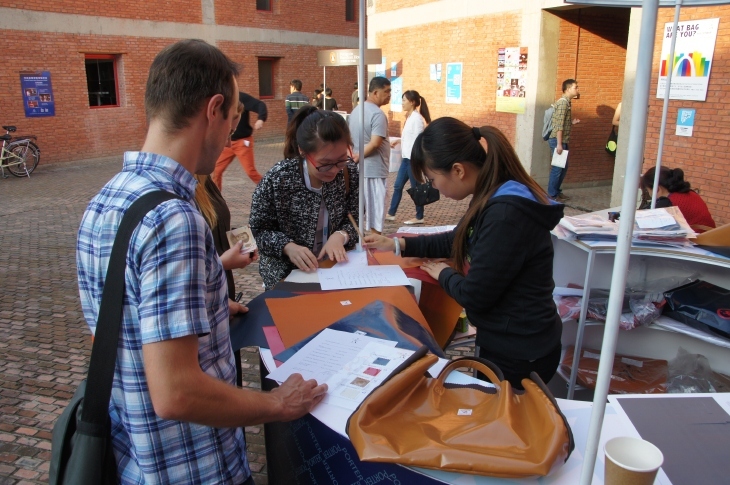 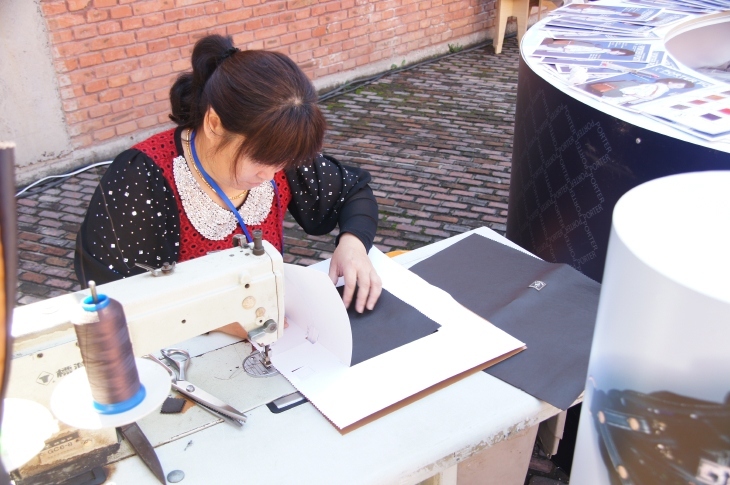 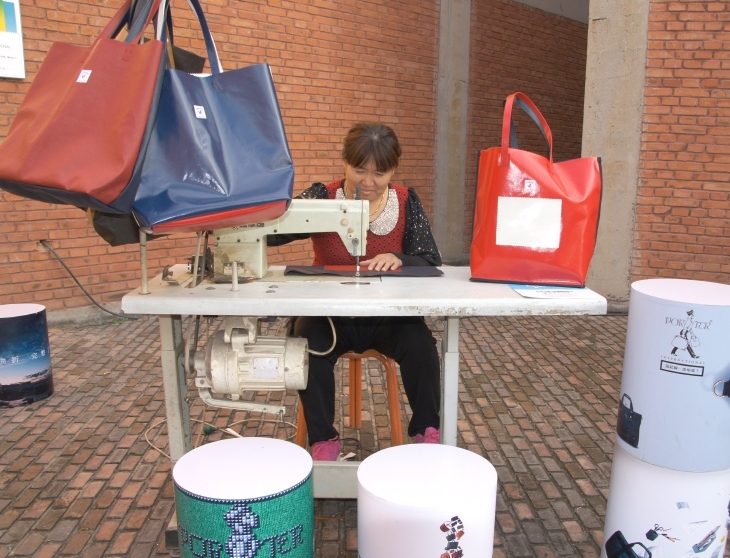 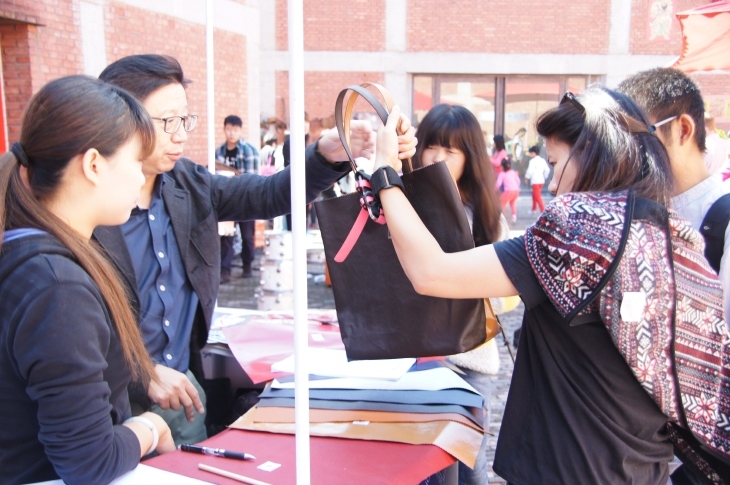 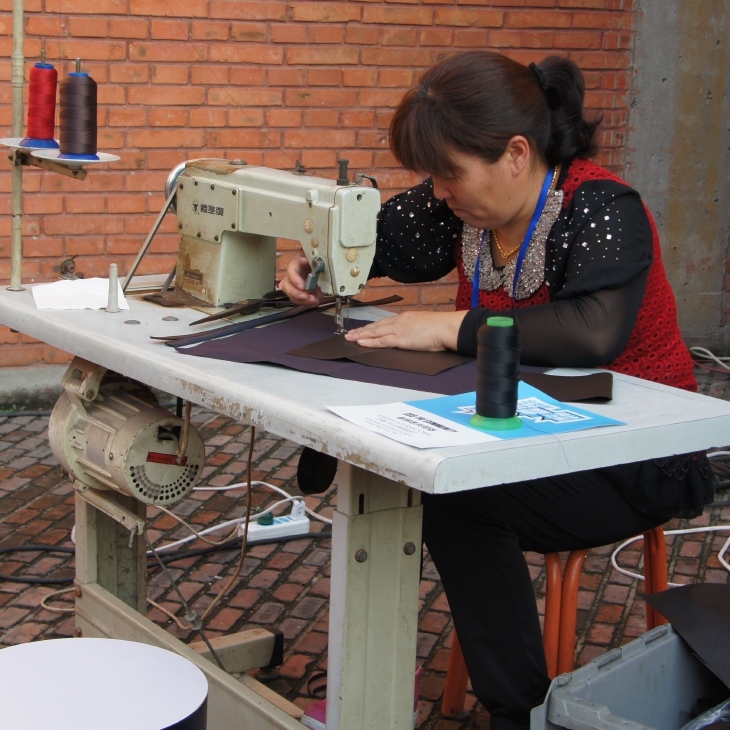 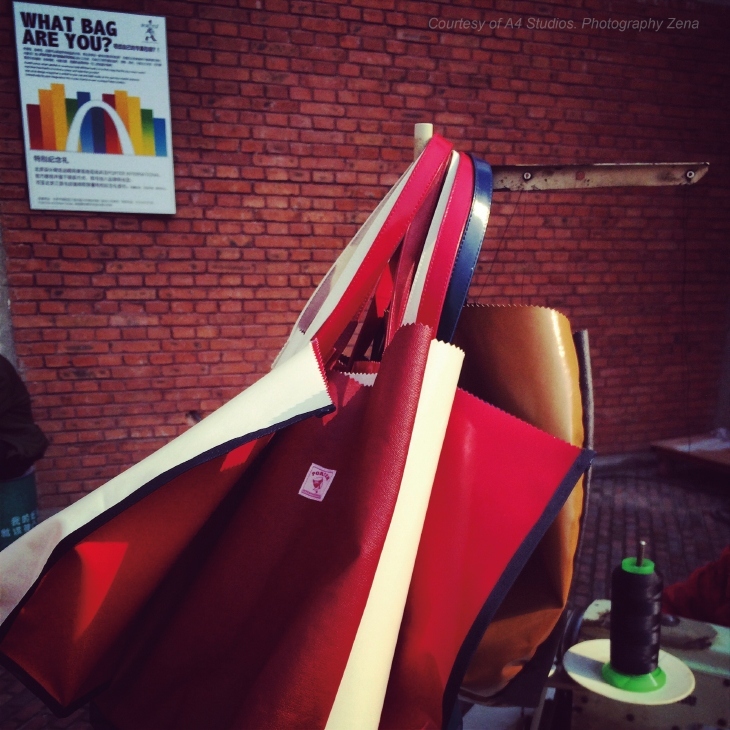 Bags were fabricated on site to customers' orders. 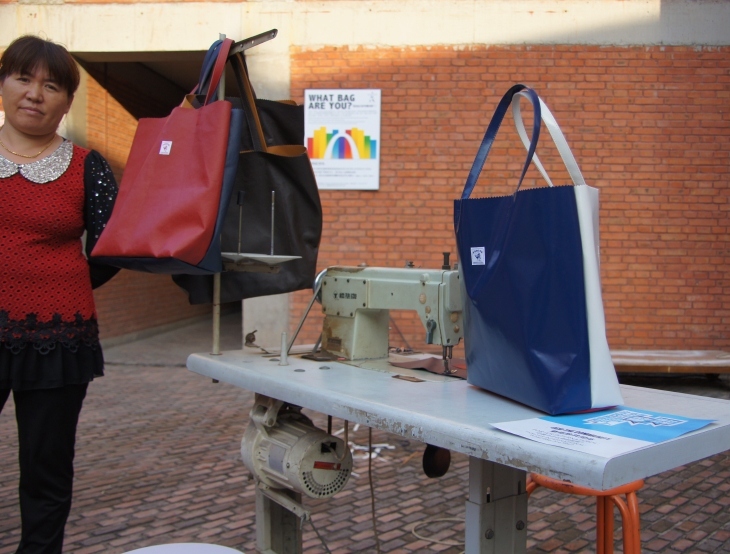 Each part of the bag is customisable - the front and back panels;pockets;handles. 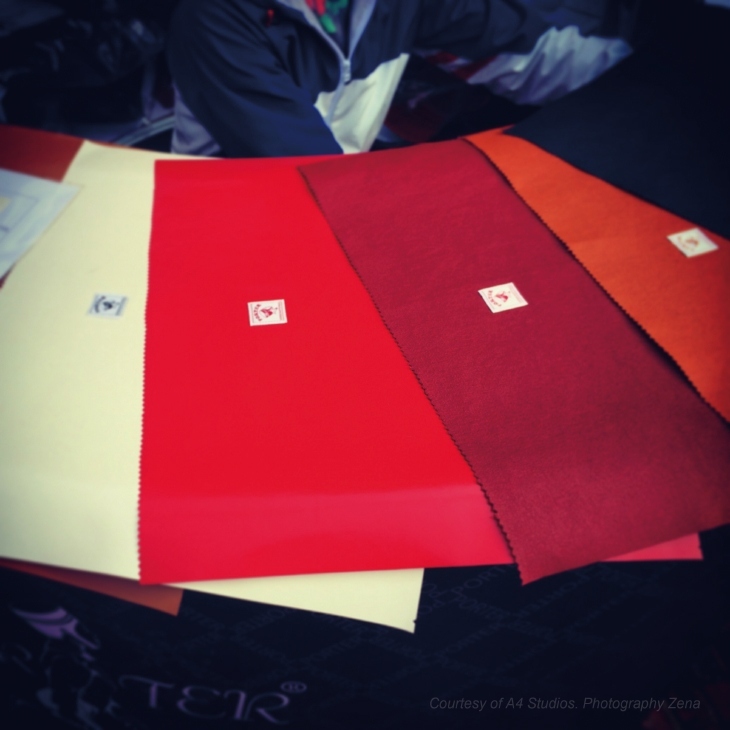 With eight colours to choose from this gives a possible 8x8x8x8=4,096 combinations!